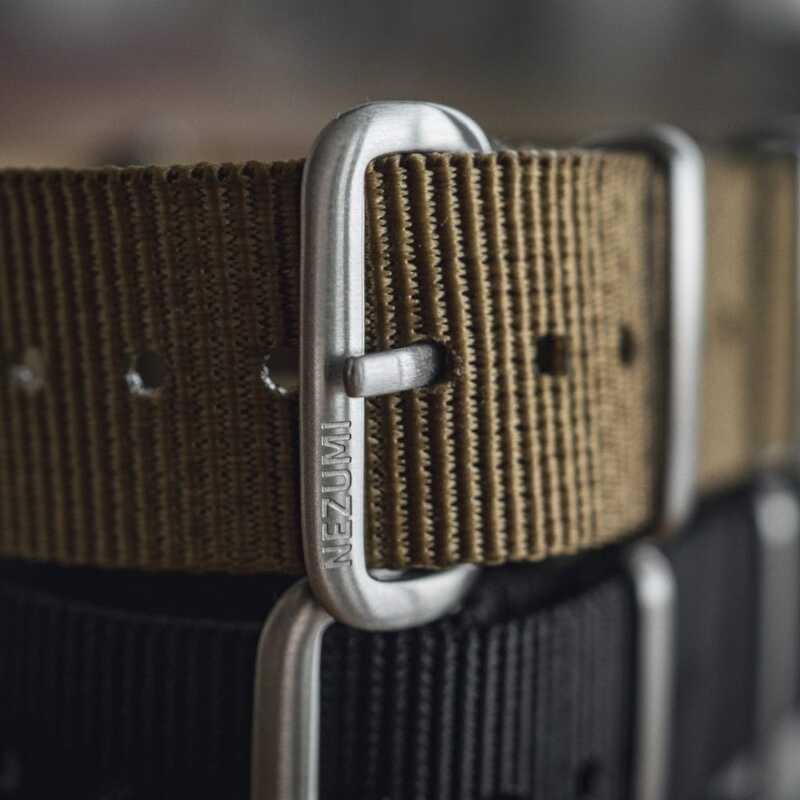 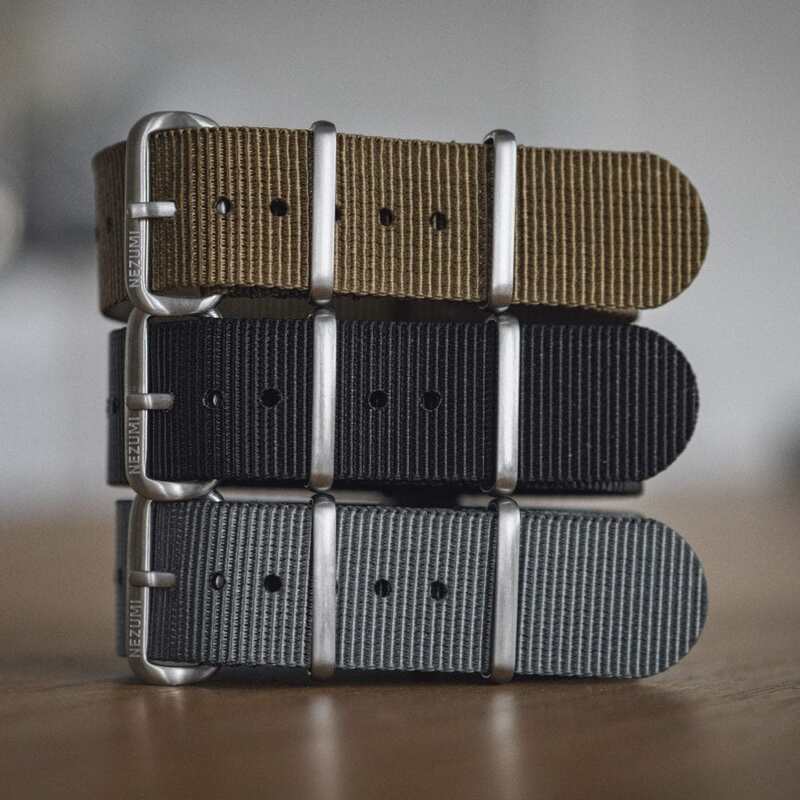 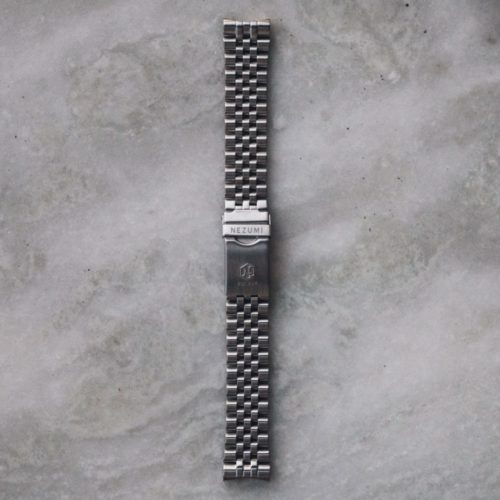 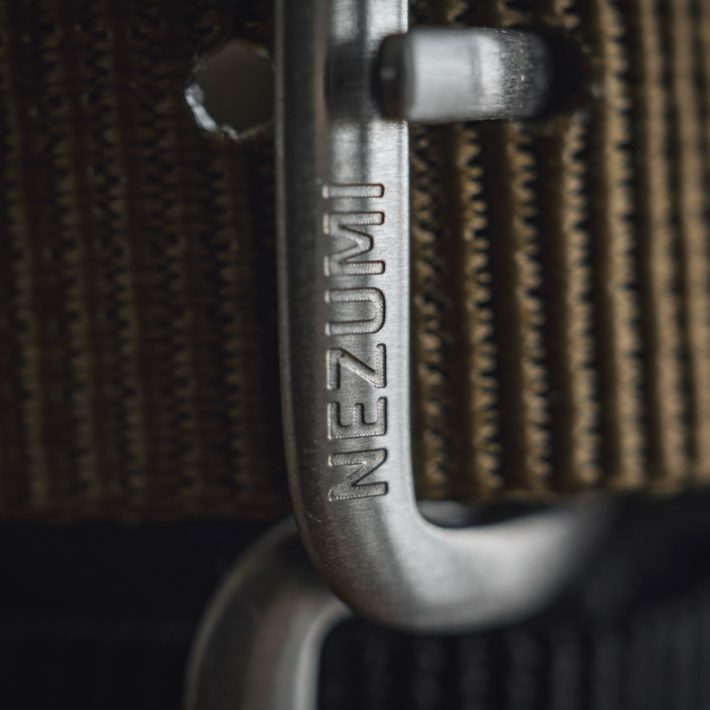 The Nezumi Terrain nato strap has a classic design and a branded buckle. THE TERRAIN NATO STRAP IS A PERFECT ADDITION TO YOUR NEZUMI TIMEPIECE. 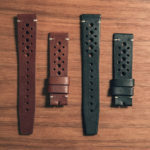 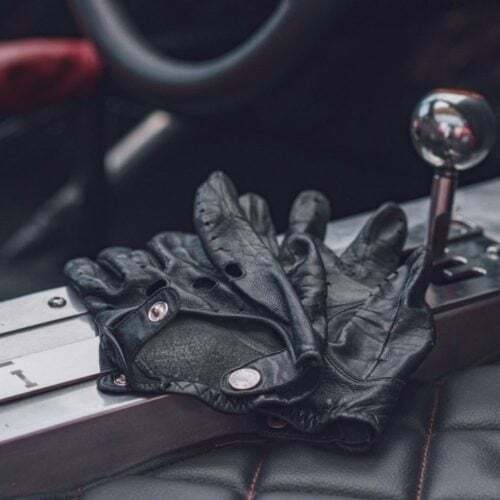 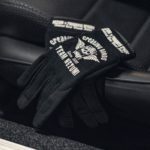 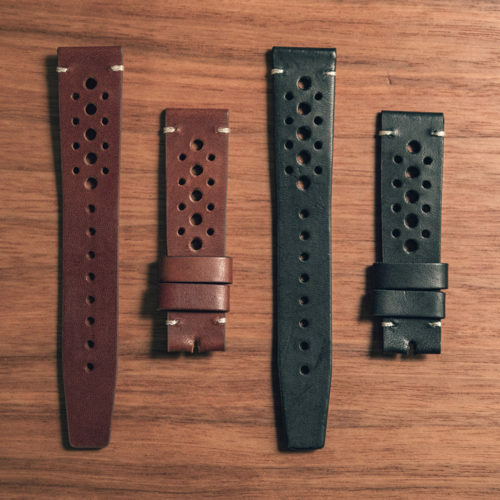 The strap is made of premium nylon and is very comfortable to wear. It features brushed stainless steel hardware with a branded buckle.